Guests awaiting for the re-opening of the BMW Amplitude Showroom in Tours, by Tungsten. 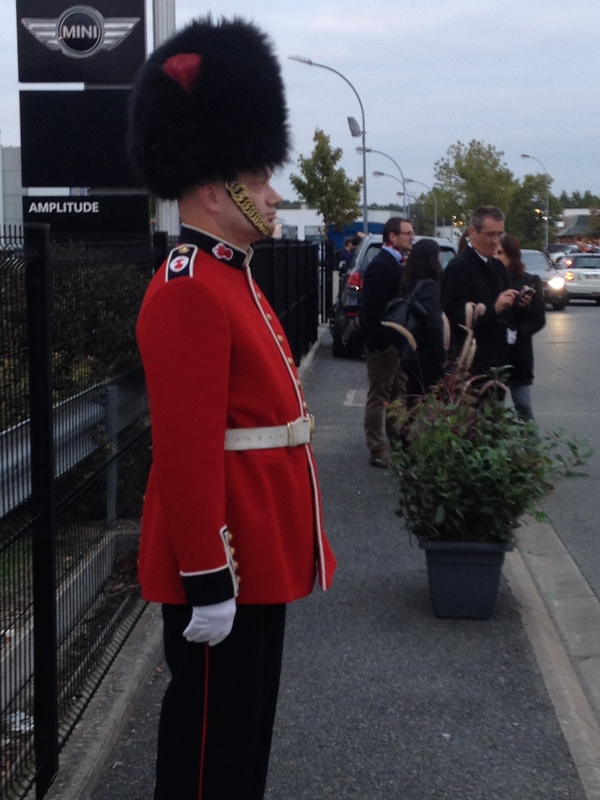 An authentic Welsh Guard for the MINI Showroom. 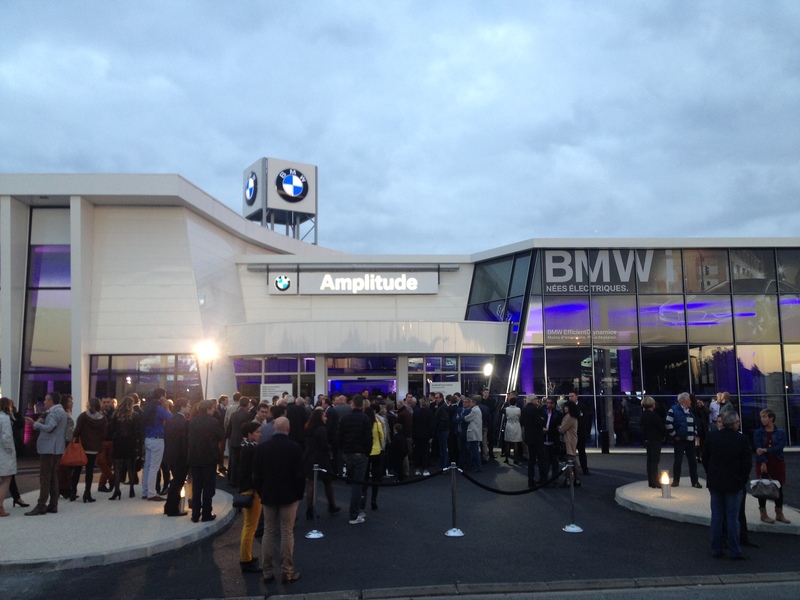 Tungsten Entertainment is very proud to have been chosen for the re-opening of the Tours BMW Amplitude Showroom in France. 3 spaces, 1000+ guests, an authentic Welsh Guard, the brand new BMW I8, and the presence of NAO, Alexandra Miller & Metromantic, Mc Adrian and Willy Wizz made this an unforgettable event where to connect your emotions ! Stay tuned for the amazing pictures and videos of the event ! ← Willy Wizz & Caroline Marçot Reunited on Stage !